This year the annual East Coast Gambling Congress was held at the Borgata Casino in Atlantic City, New Jersey, one of the areas premium Atlantic City casino hotels. The focus of the 18th such meeting was online gambling in Atlantic City, New Jersey and of course the East Coast. New Jersey has been known as the Las Vegas of the East Coast for some time, because of its physical Atlantic City Boardwalk presence. 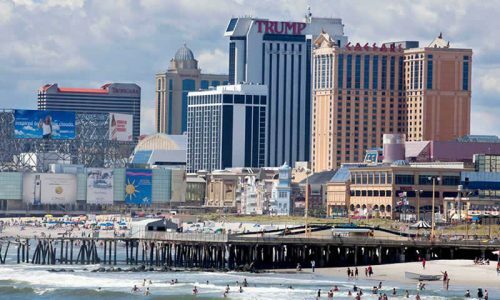 Now that those oceanfront casinos are delivering Internet gambling options to New Jersey residents, much of the focus of this year’s US legalized gambling meeting had to do with virtual gambling. 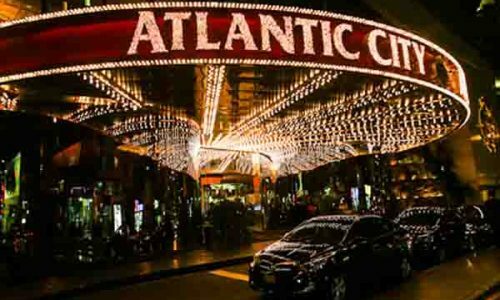 In Atlantic City, gambling online means going to one of legally licensed offshore Atlantic City online casinos or one of the many state-sanctioned web gambling portals. 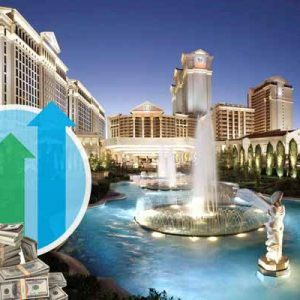 To prevent possible cannibalization of profits and revenue to existing gambling industry in Atlantic City, the new and regulated online gambling industry in the Garden State is managed by the land-based casinos which were already in business when the industry launched in November of last year. And as with any new industry, there have been a number of issues. Consistently successful payment processing is still a problem which has not been resolved, and the unrealistic cash expectations which were promoted by Governor Christie have not made the industry look very profitable in New Jersey since revenue numbers have been released. 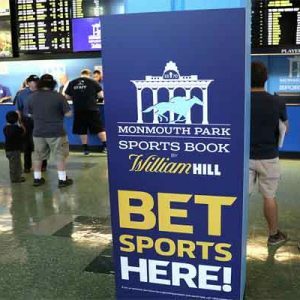 There have also been issues with players who could not log on in New Jersey to gamble at the legal state-run websites, even though they were physically located where they were needed to be. The virtual fences seem to begin to encounter problems when a person is located physically in an allowable gambling spot, but somewhere close to the state line. Online gambling in the United States as an industry was also discussed, as well as New Jersey’s role. 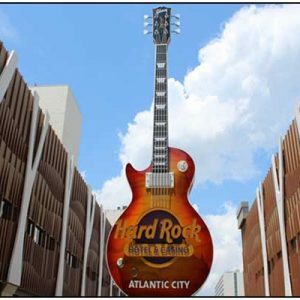 Currently the Atlantic City gambling online picture shows New Jersey as the leader in the three state US Internet gambling market. California Gambling Control Commissioner Richard Schuetz was present, and he pointed out that the NJ Internet gambling industry is just five months old. He likened any criticism of accomplishments so far to parents of a five-month-old that say, “It doesn’t speak any languages.” He believes the New Jersey, Delaware and Nevada industries are doing just fine, and he mentioned excitement that California will probably become one of the next states to enter the US online gaming marketplace. 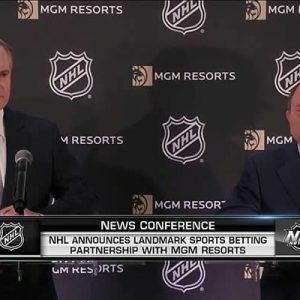 He also stated that gaming officials in California have been closely watching New Jersey, and would love to copycat their system when they successfully launch, probably in 2015. 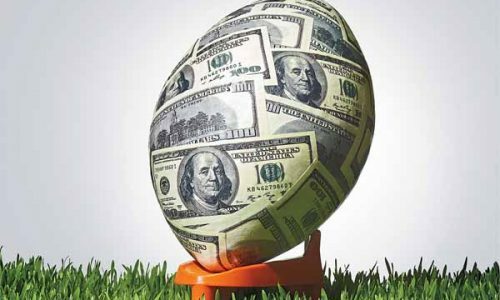 New Jersey Division of Gaming Enforcement Director David Rebuck and Eamonn Toland, president of Irish online betting provider Paddy Power’s North American branch, both agreed that much quicker account depositing methods and a much higher account funding deposit success rate must go up in New Jersey to grow the business exponentially. 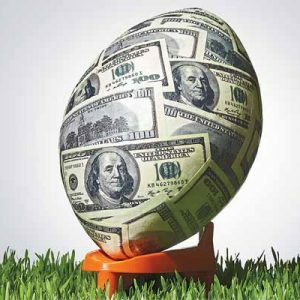 Legal offshore gambling websites offer quick and easy funding, and this is slowing growth in New Jersey as well, since residents can choose the friendlier and speedier, well-established non-US gambling websites that present no-hassle registration and play. On a positive note, Internet gaming revenues for New Jersey have steadily benefited the Atlantic City casinos which run the online operations. Increases in traffic and revenue have been shown from the soft launch in November through March. 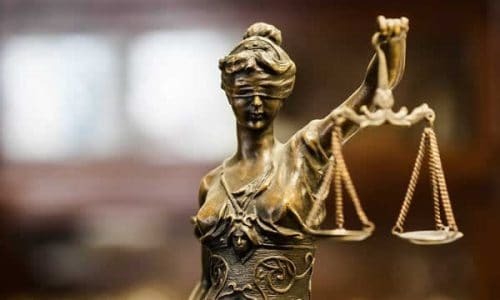 Incredibly, a recent survey whose results were announced by 888 Chief Executive Officer Brian Mattingley at the recent gaming conference showed that only 10% of New Jersey residents are even aware that Internet casino and poker gambling is legally provided by their state.